It will not be as painfully boring as it sounds. We, the professionals at Sweeten CPA–the most premier accounting firm serving the Austin, Texas, small to medium business community–have decided to share our wit and wisdom with the world about all things ACCOUNTING. We promise to make it dynamic and accurate. We will make it fun and interesting. And we will make it easy to understand! So if you follow and subscribe to our blog, what can you expect to see? 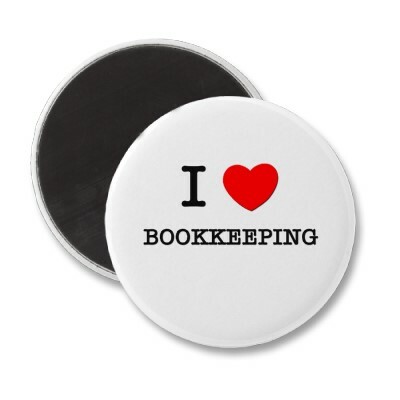 Bookkeeping: We will share detailed how-to’s to keeping your company’s books in order the right way. Free QuickBooks Help: We are all QuickBooks pros at Sweeten CPA, some of us certified QuickBooks ProAdvisors. We are even planning some videos to walk you through things like reconciling bank accounts in QuickBooks software! Personal Finance: Like good accountants, we care about your personal well-being too! Small Business: We understand that accountants for small to medium-sized businesses need to fill a variety of financial and advising roles. Let us help keep your small business competitive with current best practices and industry analyses. Current Tax Legislation: We will keep you updated on the ever-changing tax code and how it might affect you and your business. Sweeten CPA Services: Of course we will occasionally tell you about us and how awesome we are. But only occasionally. <Insert Your Topic Here>: We want to write about things you want to read! This is your Total Request Live. Unload your burning financial questions. Tip us off on subjects you have always wanted to know more about. Do so in the comment section of our posts and we will watch for them. Then make sure to check back or follow us on Twitter to read our answer to your specially requested topic. It’s that easy!